Curtis Armstrong: "This is the place I learned my craft." 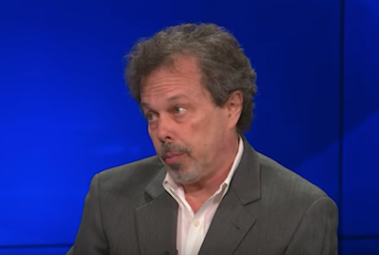 Curtis Armstrong, an Oakland University alum, has 150 credits on his Internet Movie Data Base profile, but for many of us he'll always be known as "Booger" from the movie "Revenge of the Nerds." Armstrong, an actor, producer and writer, has donated 30-years of memorabilia from his career in film and television to Oakland University’s archives, reports Natalie Broda of The Oakland Press. The 1975 graduate is donating 20 boxes with annotated scripts, behind the scenes photos, contracts, interviews with other actors, press clippings and diary entries.